To develop the talents of each of our students, preparing them for lives of purpose, service, and leadership, while upholding the highest standards of musical artistry and academic excellence. 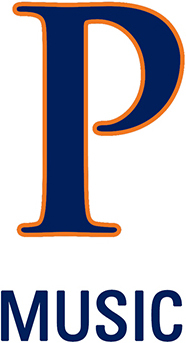 Pepperdine University has emerged as one of the nation's leading private universities. Located in beautiful Malibu, California, the Music Department offers high-quality instruction and an exceptional, personal learning experience for each individual. This nurturing environment allows our students to refine their talents for successful lives as musicians.